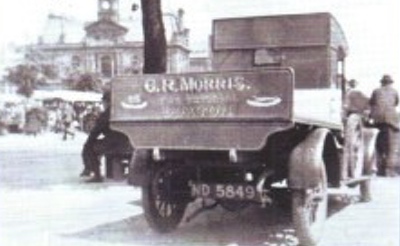 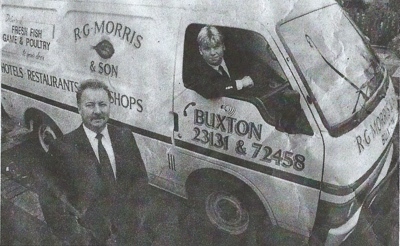 R G Morris and Son are a family-run business based in Buxton, Derbyshire. 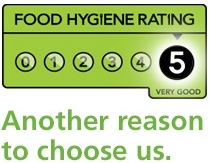 We supply the finest quality fish, game and poultry to both wholesale and retail clients. 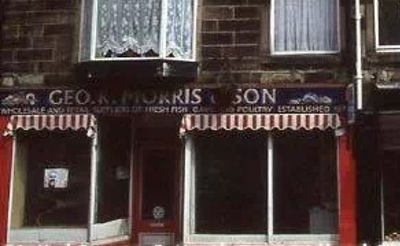 Whatever your fish, game and poultry requirements, contact our friendly sales team for helpful advice, assistance and more information on the complete range of products and services that we offer.